Because they allow to create job opportunities much more efficiently, the majority of the approved EB-5 projects in America are construction projects. To this date, the Koa Group have planned three approved construction projects, including the one that is currently available for application. The financial consultants and U.S. immigration advisors of Koa helped over 75 families in obtaining green cards through these internationally funded projects. 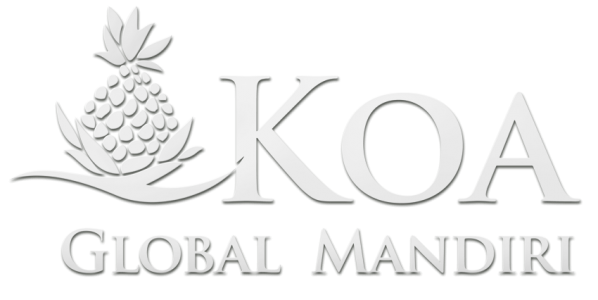 The EB-5 project currently presented by Koa Global Mandiri, is the development of a community of luxury condominiums on the Kohala Coast of the Big Island, Hawaii. The project site is located at the famous resorts area of the “Gold Coast” of Kohala and only 20 minutes drive away from Kona International Airport. This current project shares all the advantages of the two previous projects of Koa, which proved their successfully working system by helping over 200 individuals in achieving their goals of starting a new life in the US. The project is open to only 68 investors in total. • The investors do not need to be involved in the development or the management of the project. Their investment is the only required contribution. • The process of obtaining the green card through the program will take between 9 to 12 months for Indonesian citizens. This is much faster compared to the time needed for other countries’ citizens such as China where the process currently takes up to two years. There is a worldwide demand to buy property in Hawaii. As the mid-point of the Pacific and an iconic tourism destination, the State of Hawaii is an ideal living location. With its vast fertile lands surrounded by stunning views and serene atmosphere make the Big Island the preferred real estate investment location of many billionaires. The crown jewel and the most valuable area of the Big Island is the Kohala Coast – where Whales Point is located. Kohala is known as the “Gold Coast” because of the white powder beaches and the luxury resorts along the coast. Whales Point is not only neighboring to this high-end area but it also has direct access to the International Airport.